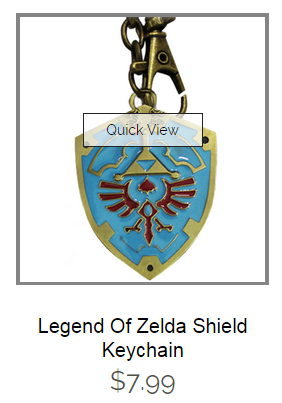 The quick view feature allows your customers to see a preview of a product without navigating from the current page. You may not want this feature enabled, so this KB is to explain how to disable it.Disabling the feature is easy and straightforward. All you need to do is HTML on your theme. 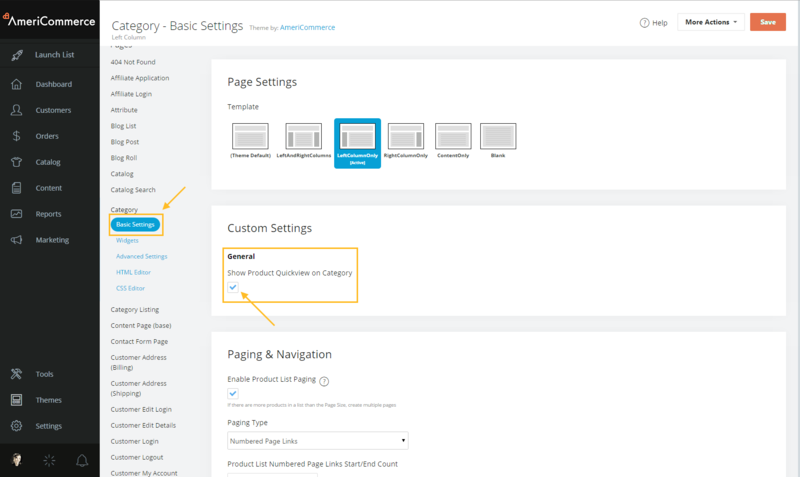 If you have a newer theme you will find in the custom settings "Show Product Quickview On Category"
Otherwise, you will have to find in the HTML editor. Also, if you want to be able to click the link of the product name to go to the product, add this to your product details widget or your HTML editor of the desired page. 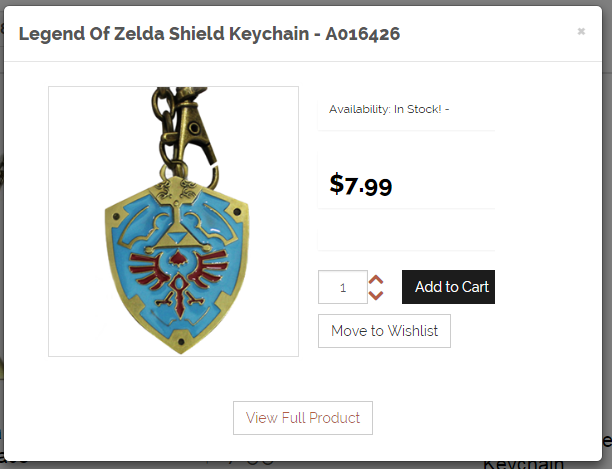 This is saying for a link, it will link to the items URL and pull the product name into the link for all the product thumbnails of said widget/page. 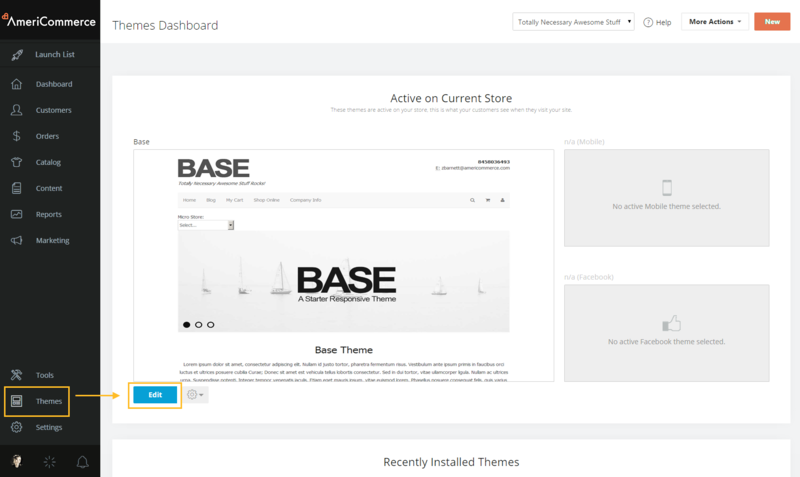 Note: Catalog Page: No button in Basic Settings, No reference in the HTML Page code. But the KB did help me shut this feature down. Different things when pictures are digitized with part more channels then they serve the thought of advance or the snare for the Foxfans general population all inclusive which bring you back preferences and supporters without a doubt secured component for the advancement instagram has figured out how to be the most secured stage to share photographs and recordings it shares the amazing pictures that one has taken about the administrations items and general organization is has been the spot for the quicker and simpler approaches to pull in the billions of consideration.